Hi everyone! 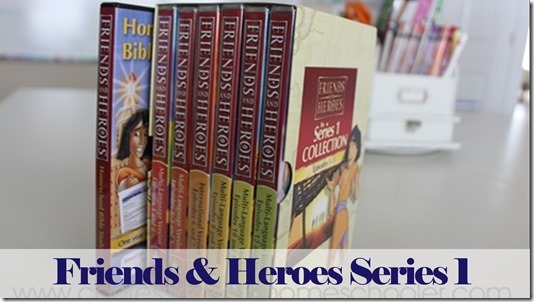 Most of us are back to school now, and I thought it would be fun to have a Friends & Heroes Homeschool Curriculum giveaway for you all, so make sure to read to the end for the giveaway info! 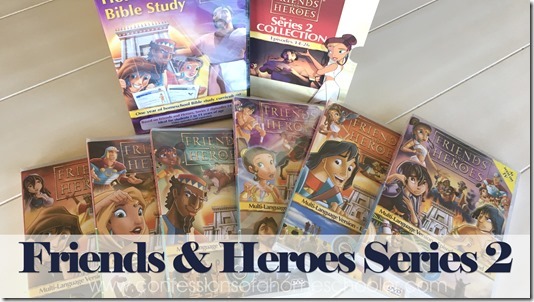 For anyone looking for a new Bible curriculum, now’s a great time to check out the Friends & Heroes fun and engaging bible study series! Haven’t tried this curriculum before? Check out my more detailed reviews for Friends & Heroes below! Enter below to win a $50 gift card to the Friends & Heroes website!! My daughter and I have been interested in this for years! Thank you for always having great giveaways! 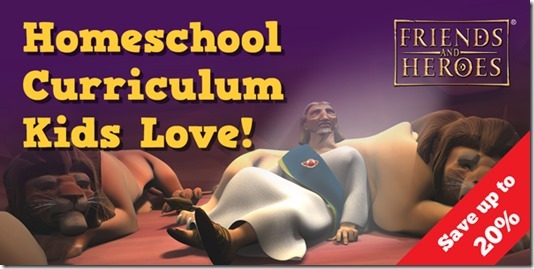 I have been looking for a fun and interactive Bible curriculum, and this looks wonderful! Thank you for always sharing such helpful materials with your readers!